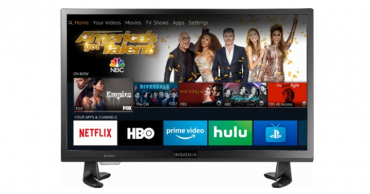 Insignia 24” LED – 720p Smart HDTV Fire TV Edition – Just $99.99! 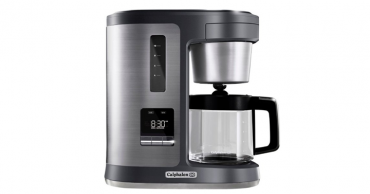 Was $149.99! 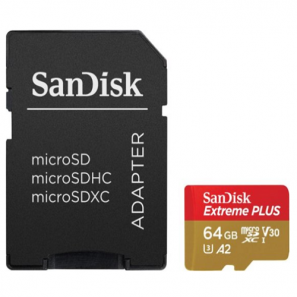 PLUS Get 30 days of Free Sling TV! 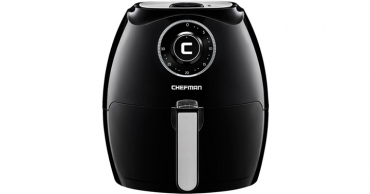 Chefman 5.5L Analog Air Fryer – Just $79.99! 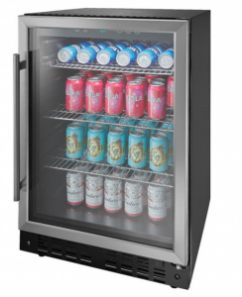 Was $159.99! 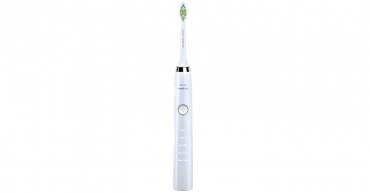 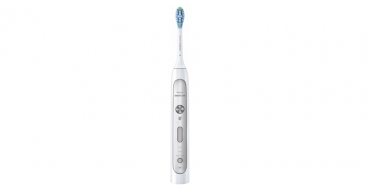 Philips Sonicare DiamondClean Smart 9300 Rechargable Electric Toothbrush – Just $169.99! 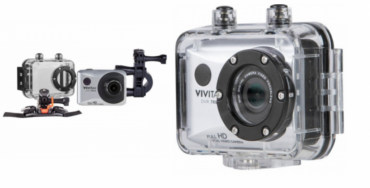 Was $229.99! 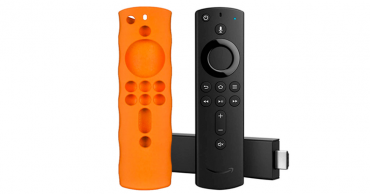 Amazon Fire TV Stick with Alexa Voice Remote and Insignia Fire TV Stick Remote Cover – Just $29.99!